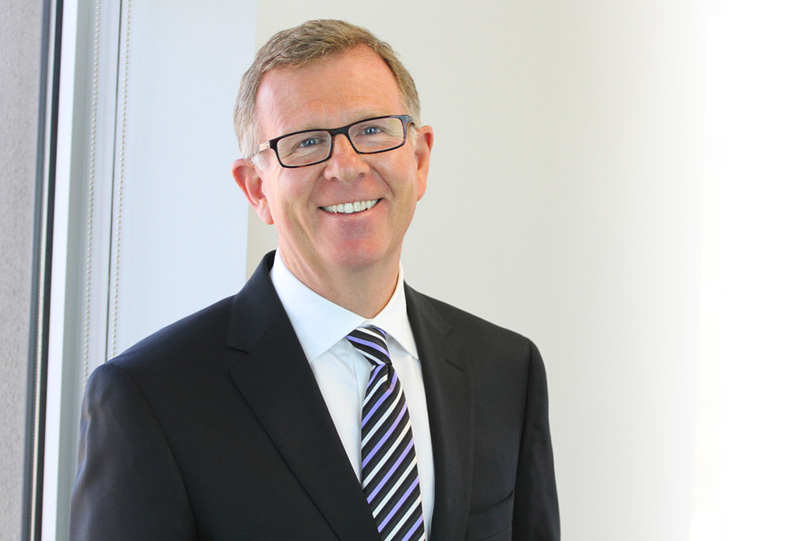 Pete is a founding partner of LLF, and brings over 25 years of experience to the benefit of his clients. Pete’s practice focuses primarily on commercial real estate, where he provides advice on a wide range of matters, including subdivision and condominium developments, land use planning, commercial leases and joint ventures. To make an appointment with Pete, please contact one of his assistants directly.